Cat owners know the importance of keeping their cat happy. Especially when it involves the litter box. Cats who don’t like their litter box have a lovely way of showing their displeasure. 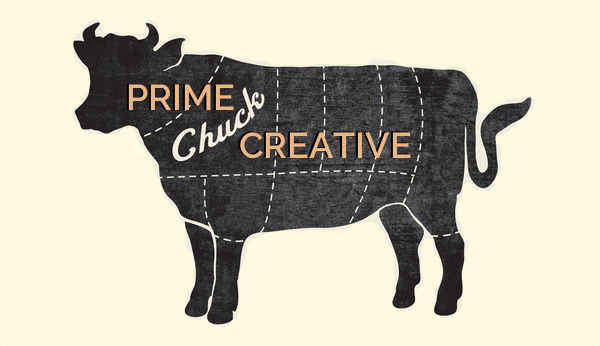 At Prime Chuck Creative, we’ve witnessed it. Not pretty. 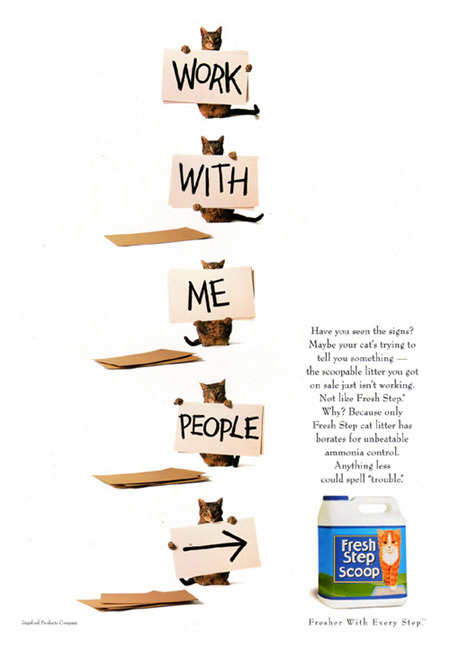 We partnered with art director Marc Marvin to create a television commercial that romances the special relationship between intolerant, pissed off cats and the owners who love them.